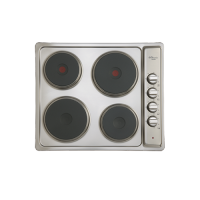 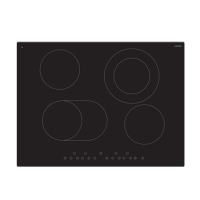 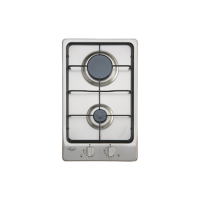 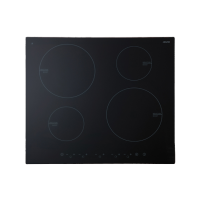 A reliable cooktop is essential for any functioning household. 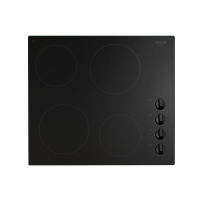 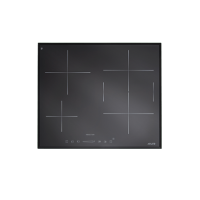 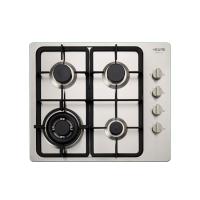 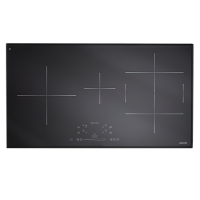 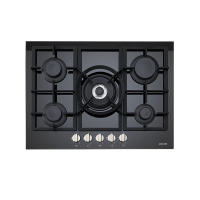 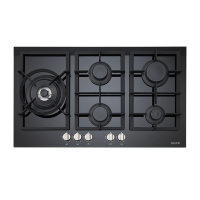 Whether you want to cook an egg or serve a five-course meal; to deliver culinary feast of any degree, a cooktop is a necessity. 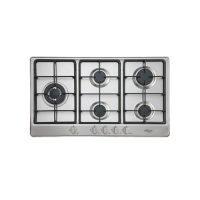 At Ross’s Discount Home Centre, we offer a wide range of quality cooktops to complement your kitchen design and cooking requirements. 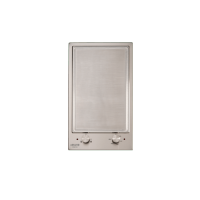 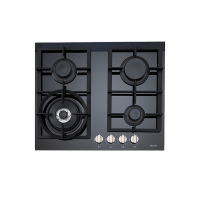 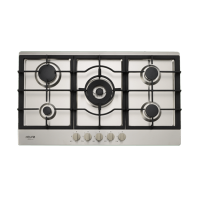 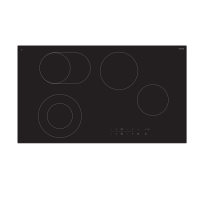 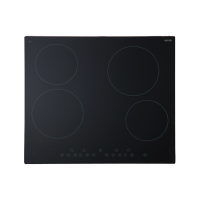 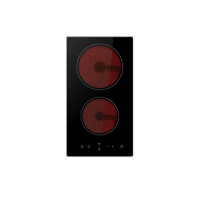 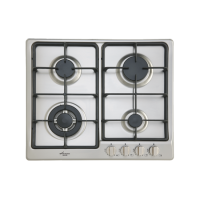 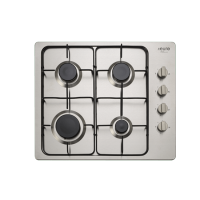 Our range includes induction, electric and gas cooktops, in an array of sizes to suit your kitchen and cabinetry. 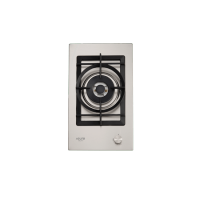 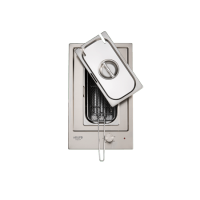 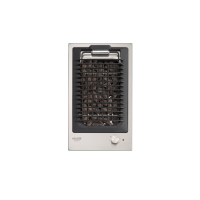 Whether you’re a fan of induction, electric or gas cooktops, Ross’s is sure to have a quality product that you’ll find not only reliable, but affordable as well. 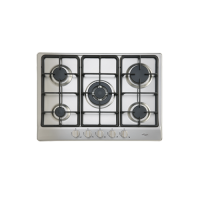 View our range of cooktops below.